Who knew? I’m ALSO living an “Alternative Lifestyle”. Since this is Valentine’s Weekend, and last Sunday was Worldwide Marriage Day, it seems appropriate to celebrate one of the greatest gifts that God ever gave to us: marriage. Man saves dog from drowning, …before he saves his wife? Picture this: you, your wife and your pet are all taking a boat ride when it capsizes. You’re all wearing life jackets (even the pet), but you can’t assist both your pet and your wife to shore simultaneously. Whom do you choose to save first: your pet, or your spouse? For everyone choosing “spouse”, congratulations! You’re wrong. An age-old debate between guys and gals is the way men are wired (visually) vs. women (NOT visually). Lord knows I’ve had this discussion with my beautiful, smart, funny and generally incredible bride of almost twenty years…, and I’m guessing most married/engaged guys have had it, too. Since it’s the middle of summer, and folks are going to the beach, etc,…, this is as good a time as any to review the subject. 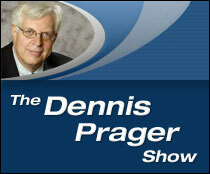 Dennis Prager masterfully covers such topics in his live appearances and on his radio show, especially during the “Male/Female Hour”. Using equal parts humor and common sense, Dennis can be trusted to get past various misconceptions, and pull out the truth of the matter. A very short, and very wise, opinion on the entire DOMA decision from the one-and-only Bill Whittle, speaking as his alter-ego, Mr. 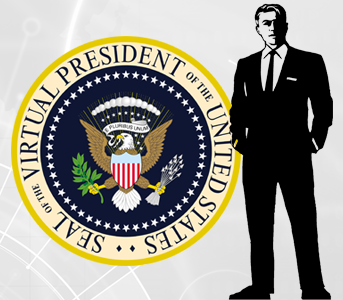 Virtual President. I’m completely in agreement with Bill here: this isn’t an argument for or against traditional marriage, or any other kind. It’s that Government has once again intruded into an area where it should have no opinion whatsoever. By allowing the Federal Government to redefine marriage to reflect what a certain segment of society WANTS it to be, we’ve taken another step down the path towards an all-powerful State, with that State able to re-define society according to its whims. There’s only one winner when that happens: the State. Figured I should post this today, since I already have another couple in the hopper for later this week. No sense in letting ’em just pile up in the corner, ya’ know. Anyway, this is lifted from an article by Phyllis Schlafly, a lawyer, a conservative pundit, and writer. Speaking as a deliriously happy, married man (Mrs. TurnRight is a real, honest-to-goodness saint; ask anyone), it horrifies me to see what has happened to the institution and vocation of marriage. 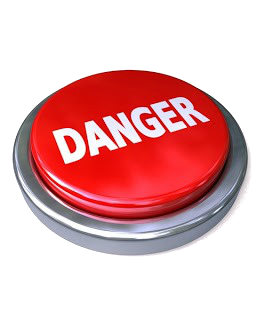 It is in serious danger, plain and simple. 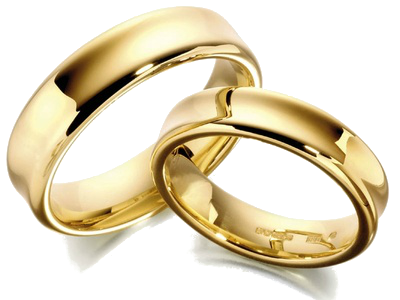 In my opinion, one of the primary causes why marriage is on the ropes today is because of our government, which actively seeks to take the place of the man in the relationship. I don’t know if this started out as the intent, but you can’t argue with the results. Within the black community this has already happened, with devastating effects. Please read, and then ask yourself: is this the sort of thing which should happen in a society that truly wants marriages to work? A very public marital melodrama is now playing in San Francisco. It shows the idiocy of domestic-violence laws and the extremism of the feminists whose ideology paints men as innate batterers and women as victims of the patriarchy. The target of their current campaign is the elected sheriff, Ross Mirkarimi. After six months of demeaning publicity and headlines like “Sheriff arrested for wife-beating,” last week the city’s Ethics Commission voted 4 to 1 against him. He has been suspended without pay and may soon be fired. The saga isn’t over yet, but the story is so bizarre that it deserves to be told nationwide. The accused has my sympathy, even though he is a left-wing Democrat. Yes, I believe that leftists deserve due process and fair treatment in our criminal justice system. The local prosecutor charged Mirkarimi with the crimes of domestic violence and child endangerment, which sound bad, but the evidence was trivial. The domestic-violence charge was based on Mirkarimi grabbing his wife’s arm during a New Year’s Eve argument, which allegedly left a bruise, and the child endangerment charge was based solely on their toddler (who was not touched) merely being present when this argument took place. 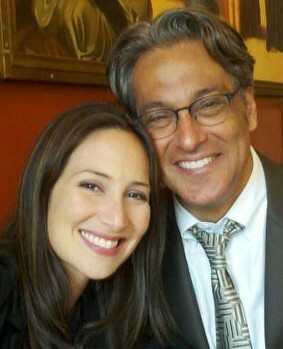 Mirkarimi’s wife, Eliana Lopez, never made any complaint, and she publicly defended her husband. She is an intelligent adult, a former Venezuelan telenovela star, who is perfectly able to make her own decisions. Mirkarimi’s trouble was aggravated by a picture taken by a neighbor – not of the argument – but only of the bruise on the wife’s arm. Lopez did not authorize the release of the picture to the police. A picture of a bruise is meaningless, especially when no one is claiming to be hurt. Some people bruise easily. Many people get ugly bruises playing sports and apparently enjoy every minute of the game. Lopez did not request a restraining order, but Judge Susan Breall issued one anyway, forbidding Mirkarimi to see his wife or son or to go into his own house. He hasn’t seen them for many months. Faced with defending himself at a criminal trial, Mirkarimi agreed to a plea bargain, which involved pleading guilty to one misdemeanor that does not include domestic violence. The prosecutor dropped the three original charges, but Mirkarimi was sentenced to three years’ probation, 52 weeks of domestic-violence classes, 100 hours of community service, a $400 fine and required attendance at family counseling. Why is this minor marital argument, in which no one is complaining, the government’s business? Where are the liberals, libertarians and gays who are always demanding that the government get out of the bedroom? Based on the newspaper reports, it appears that this country is, indeed, determined to destroy this family. The prosecutor, the judge, the cops and the neighbor have all contributed to the problem. 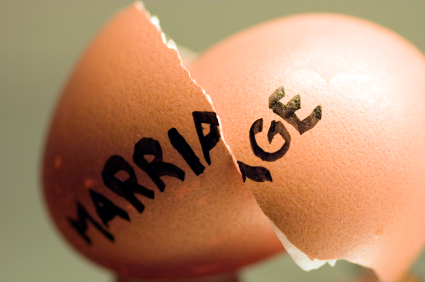 Most of all, the marriage is being destroyed by U.S. laws that encourage marriage breakup, divorce, arrests when no victim makes a complaint, restraining orders designed to separate family members, hearsay used as evidence in court, child punishment that is called child protection, child-custody disputes instead of shared custody, always blaming the man, assuming the woman is incompetent to assert her own interests, police policies that require the cops to arrest somebody (guess who that always turns out to be), exaggerating a minor argument into a criminal case and ignoring the marital privilege.